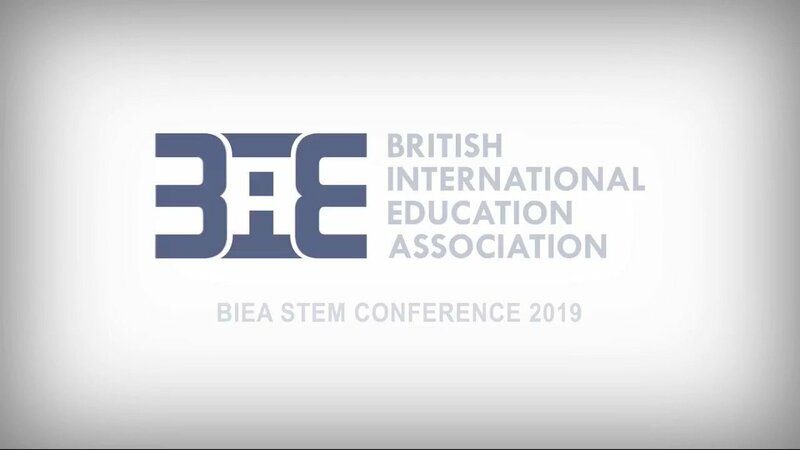 Let more students benefit from quality British educational resources, BIEA projects in China get approval from the British Council. 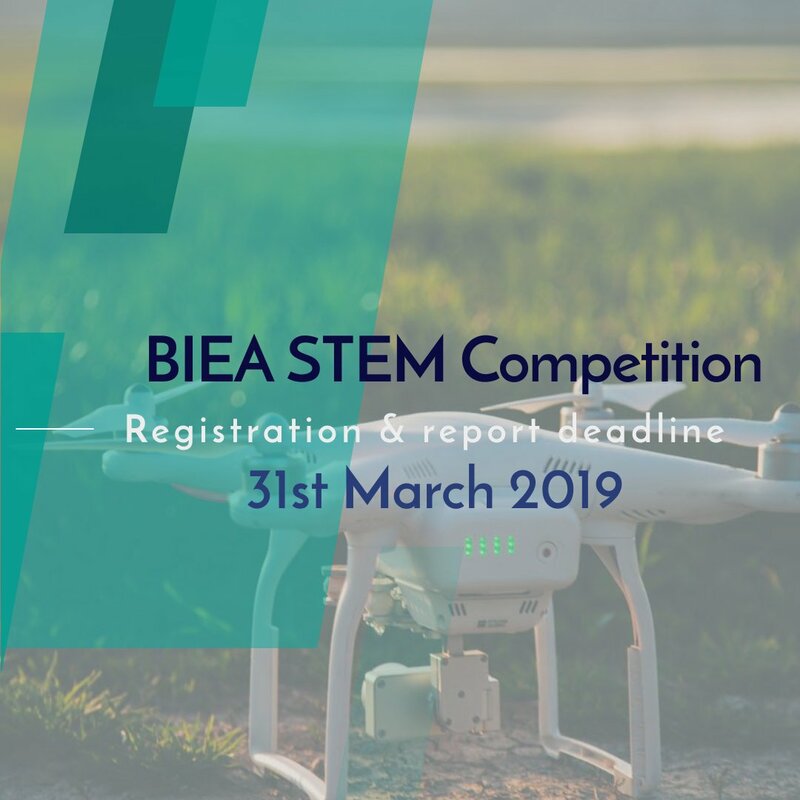 The submission and registration for the first round of the BIEA 2019 Interntaional #STEM #Youth #Innovation #Competition has ended! 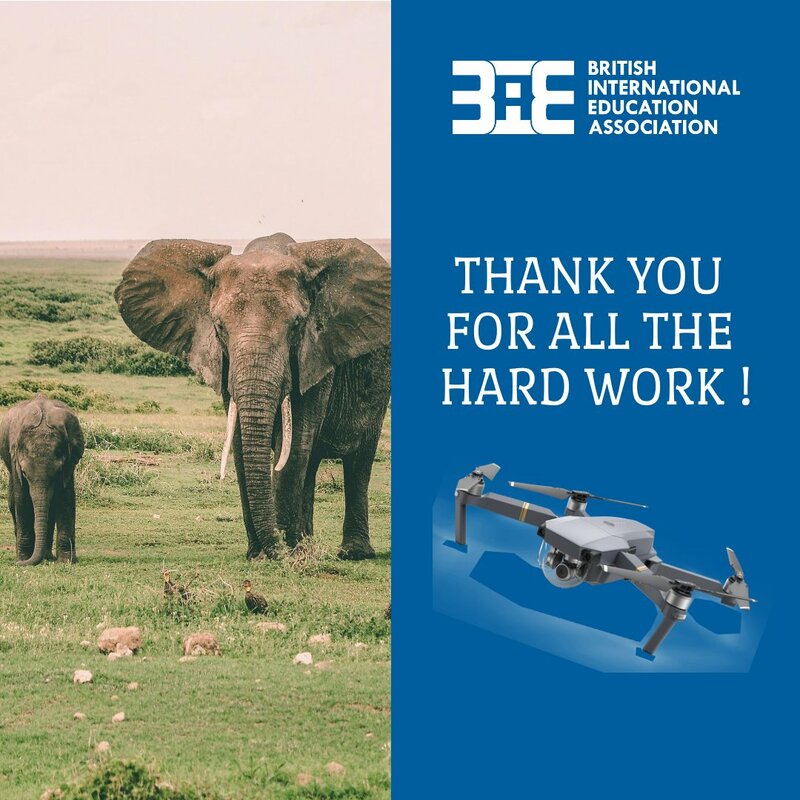 Theo Bromfield from @DSWFWildlife & Lewis Bedford Youth Ambassador from @BornFreeFDN both agree that #technology and #conservation are hugely important! One week until the deadline! 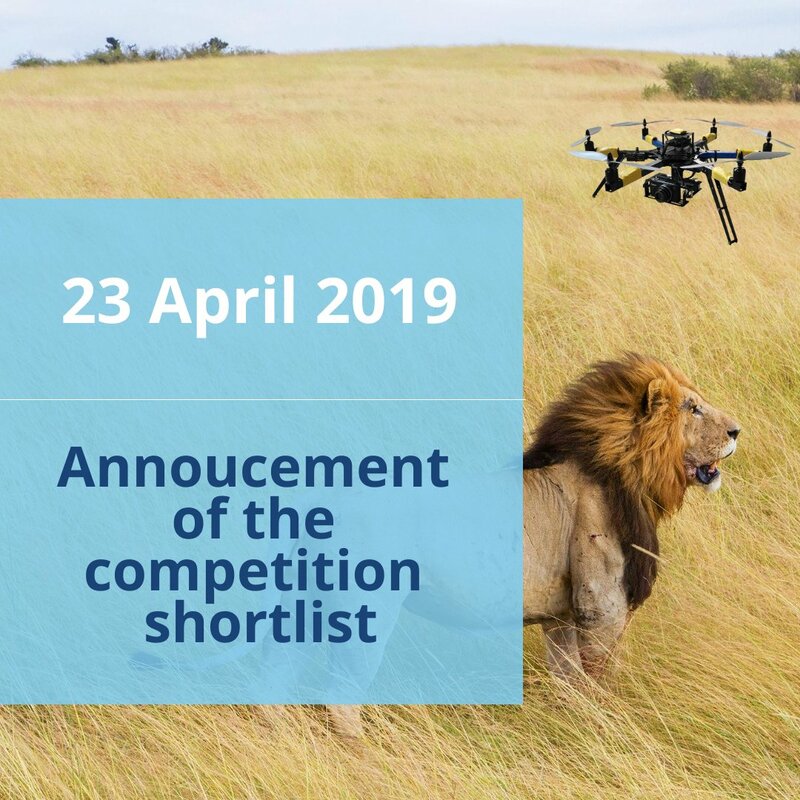 Do not forget to submit the entry form and report by 31st March 2019 (5pm UTC)!